This block is an argument input port for a function that you define in the Simulink Function block. The Argument Inport block accepts complex or real signals of any data type that Simulink® supports, including fixed-point and enumerated data types. The Argument Inport block also accepts a bus object as a data type. The complexity and data type of the block output are the same as the argument input. You can specify the signal type and data type of an input argument to an Argument Inport block using the Signal type and Data type parameters. Block output signal from this block. Specify the order in which the port that corresponds to the block appears in the parent subsystem or model block. Specify the first port location for this block. 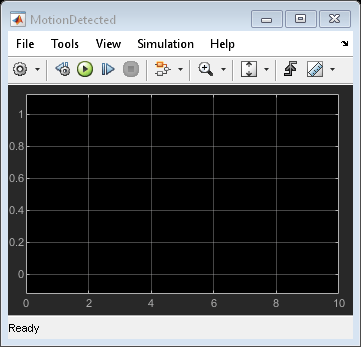 Specify input argument name for the function prototype displayed on the face of the Simulink Function block. Default name for the input argument. Name of the input argument. Specify the minimum value for the block output signal. If you specify a bus object as the data type for this block, do not set the minimum value for bus data on the block. Simulink ignores this setting. Instead, set the minimum values for bus elements of the bus object specified as the data type. For information on the Minimum property of a bus element, see Simulink.BusElement. 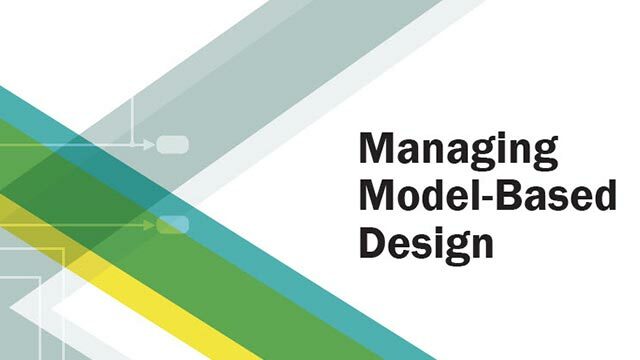 Simulink uses this value to perform Simulation range checking and automatic scaling of fixed-point data types. Finite real double scalar value. Specify the maximum value for the block output signal. If you specify a bus object as the data type for this block, do not set the maximum value for bus data on the block. Simulink ignores this setting. Instead, set the maximum values for bus elements of the bus object specified as the data type. For information on the Maximum property of a bus element, see Simulink.BusElement. Specify the block output data type. Data type is fixed point fixdt(1,16,0). Data type is fixed point fixdt(1,16,2^0,0). Data type is enumerated, for example, Enum: Basic Colors. Data type is a bus object. Do not specify a bus object as the expression. Control changes to data type settings from the Fixed-Point Tool and the Fixed-Point Advisor. For more information, see Use Lock Output Data Type Setting (Fixed-Point Designer). Locks all data type settings for this block. Allows the Fixed-Point Tool and the Fixed-Point Advisor to change data type settings for this block. Specify the dimensions of the argument input signal to the block. For more information, see Outport. Vector signal of width n.
Matrix signal having m rows and n columns. Select real or complex signal. Specify the signal type as a real number. Specify the signal type as a complex number. How clients, in this case three computers, can send jobs to a server, a printer, and receive status from that server. This example highlights how Simulink Functions can be called from different subsystems and interact both in Simulink® and Stateflow®. In this example, the model slexCounterFunctionMdlRef contains a Simulink Function update() which maintains a counter. Multiple instancing provides the ability to reuse this logic as CounterA and CounterB in this application model. This examples shows a typical software modeling pattern involving services and access to those services in an application. 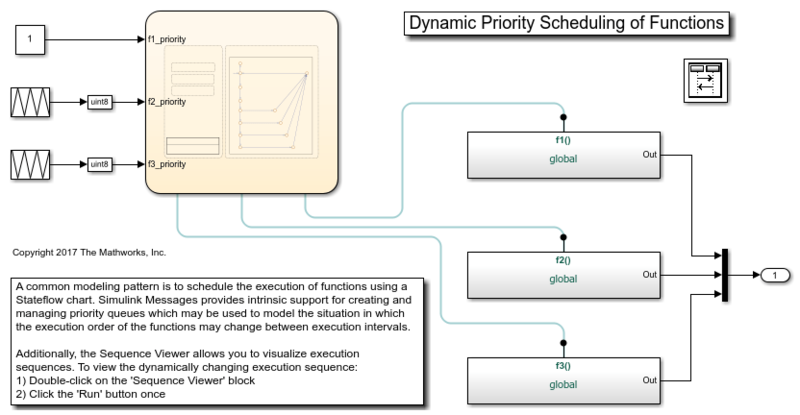 A common modeling pattern to dynamically schedule the execution of functions using a Stateflow chart.